Planning an amazing gathering on New Year's Eve? Our Create hosts are here to help. Count down to 2019 with Create's entertaining experts! Marathon: New Year's Celebration airs Saturday, December 29 from 6 p.m. to Midnight and again Sunday, December 30 from 1 p.m. to 6 p.m. on WXXI-Create. 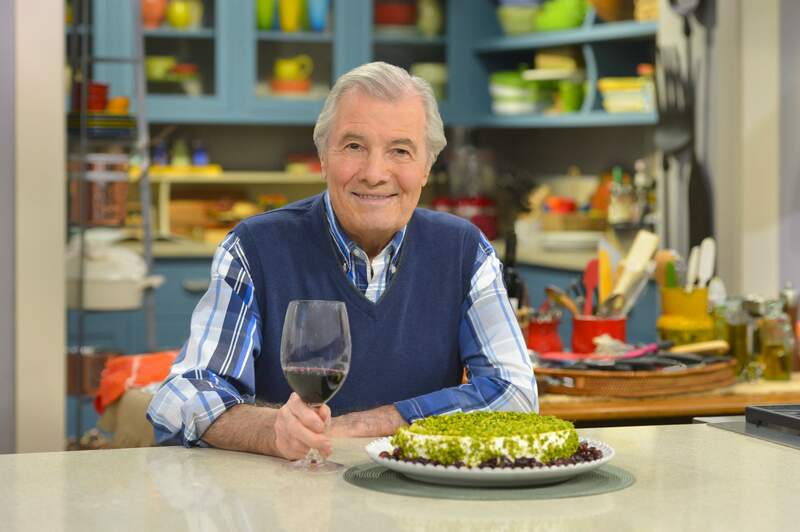 Indulge in the crowd-pleasing appetizers and creative cocktails prepared by Jacques Pépin (pictured), Hubert Keller, Ellie Krieger, Steven Raichlen and Julie Taboulie. Then, smart traveler Rudy Maxa provides tips on buying bubbly in France. 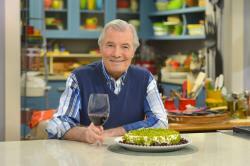 And P. Allen Smith and Katie Brown reveal simple and elegant ideas for hosting with style. Happy New Year!